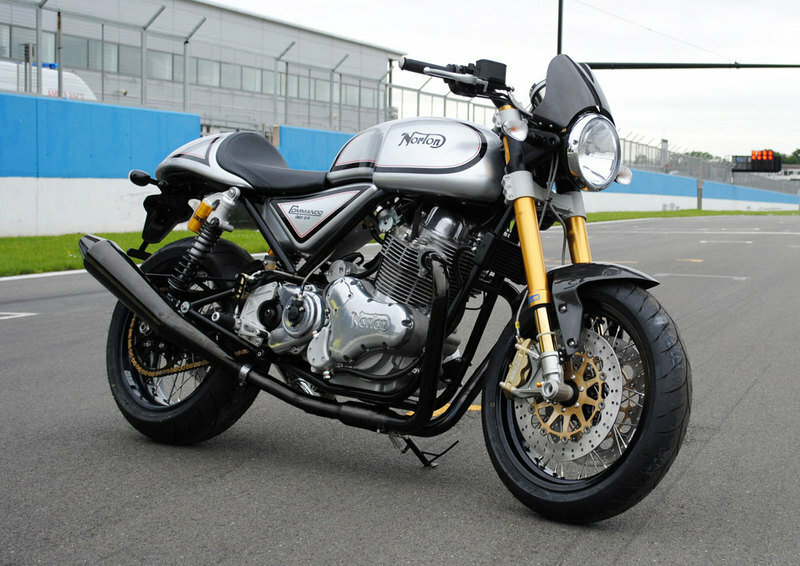 Meet the 2013 Norton Commando 961 SF (Sport Factory) – a new motorcycle that was presented at the NEC Motorcycle Live show. 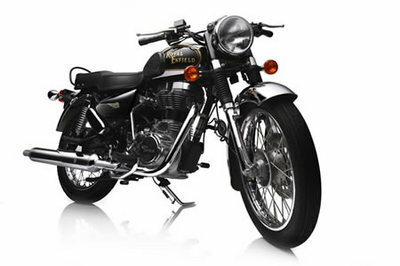 The bike is technically a modified version of the standard Commando Sport and comes with a set of unique features that give a pretty distinctive character. 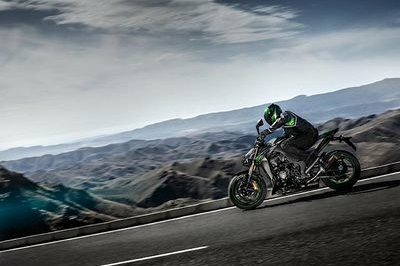 Among them you’ll find a new exhaust system, an optional seat, a carbon fibre fly screen, special chrome finished black race pipes, Ohlins forks and black chrome header pipes. In terms of power the Commando 961 SF comes with the same engine as the standard Commando namely the 961 cc, parallel twin unit with hydraulic push-rod valve actuation, dry sump, 3 bearing crank, balancer shaft and cassette gear box. The engine cranks out a maximum power of 80 PS at 6500 rpm and 90 Nm of torque at 5200 rpm. 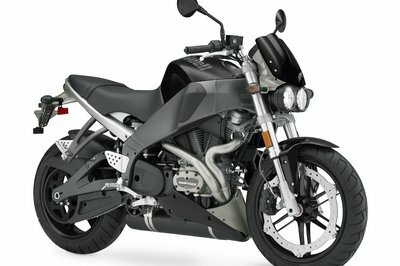 Hit the jump for more information on the 2013 Norton Commando 961 SF. 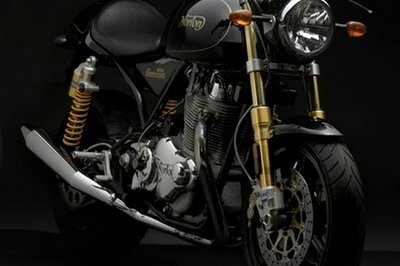 Engine type An all new Norton 961cc parallel twin with hydraulic push-rod valve actuation, dry sump, 3 bearing crank, balancer shaft and cassette gear box. 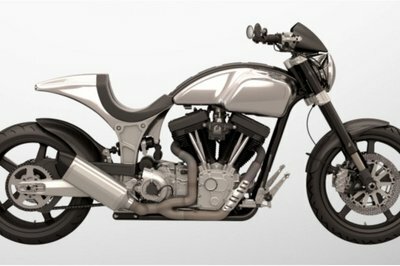 Built and developed in house at the Norton UK Factory. Front tyre 120/70 x 17"
Rear tyre 180/55 x 17"